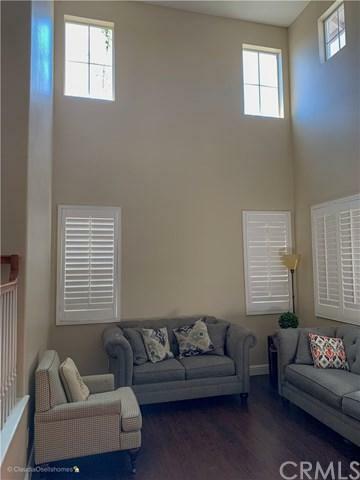 12275 Oldenberg Court, Rancho Cucamonga, CA 91739 (#300801388) :: Ascent Real Estate, Inc. PRICED TO SELL !!!! 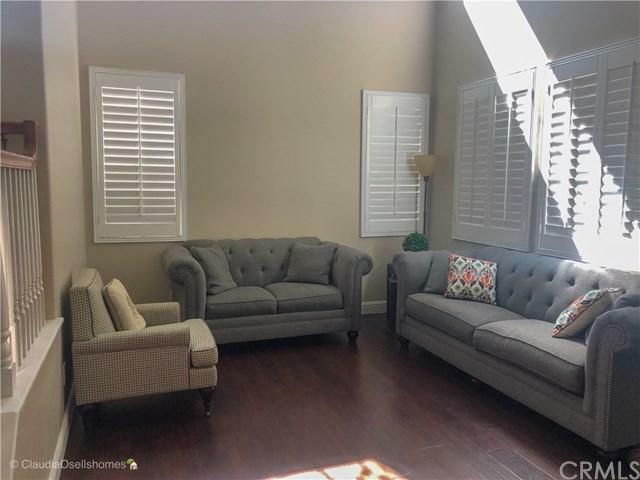 Beautiful two-story home located in the highly desirable area of Rancho Etiwanda in Rancho Cucamonga. Zoned in the award winning Etiwanda School District. 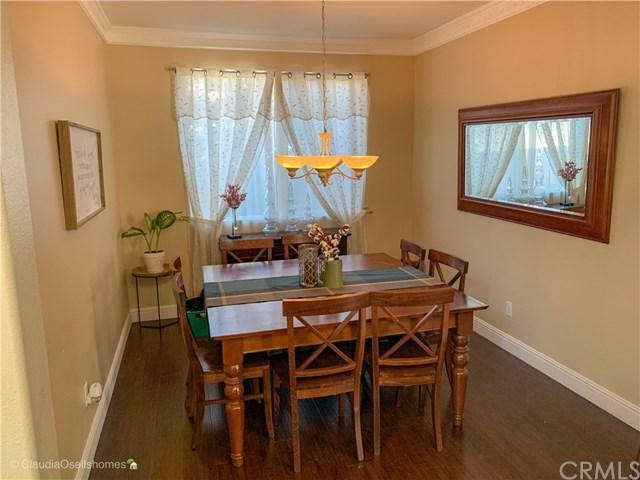 Walking distance to John L Golden Elementary and zoned to award-winning DayCreek Intermediate and Los Osos High School. Home features a great floor plan that is light and bright throughout. Extra high ceilings throughout the home. 3 upstairs bedrooms, 3 baths. 4th room is being used as a home-office and be used as a bedroom. Grand Ro PRICED TO SELL !!!! 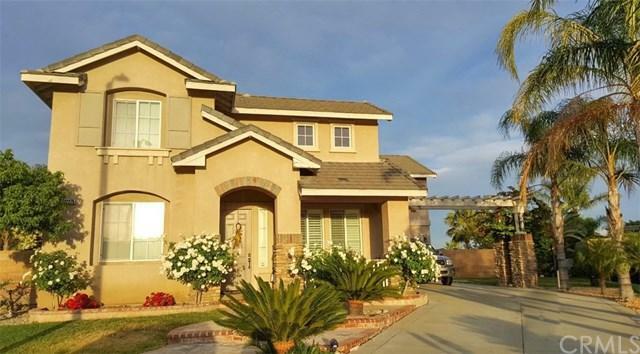 Beautiful two-story home located in the highly desirable area of Rancho Etiwanda in Rancho Cucamonga. Zoned in the award winning Etiwanda School District. Walking distance to John L Golden Elementary and zoned to award-winning DayCreek Intermediate and Los Osos High School. Home features a great floor plan that is light and bright throughout. Extra high ceilings throughout the home. 3 upstairs bedrooms, 3 baths. 4th room is being used as a home-office and be used as a bedroom. Grand Room layout with center island opens into breakfast nook and large family room. Downstairs also features a full bath and formal living with separate formal dining room, a fireplace in family room and walk-in pantry. Upstairs features three bedrooms, two full baths, laundry room and huge upstairs bonus room and a spacious Master's Suite, with dual vanities, spa tub with separate shower, a walk-in closet, and balcony that boast amazing mountain and city-light views. Premier lot size of 10,800, sq ft - backyard fire pit, gas grill and room for RV parking make this home a must see.